I have been wanting to read it since the moment I found out about it, almost 2 years ago! the story is about Theo (Theodore) Decker, a 13-year old boy who initially lives in New York City. his life is turned upside down due to an event of immense dimensions. 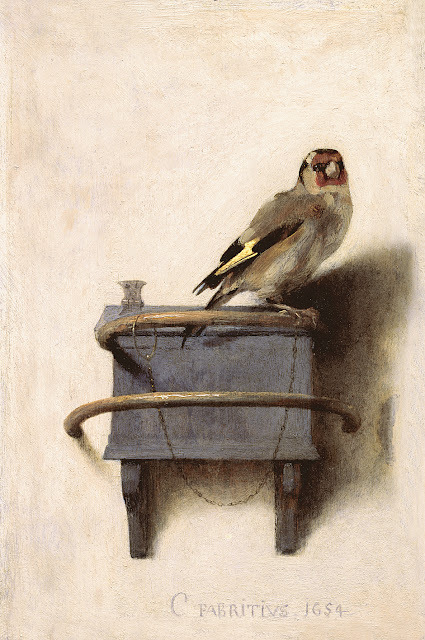 in contrast, his teenage years are haunted by a painting of far from huge dimensions. the book is based on the triptych: love, almost obsession, self-destruction & art. the narrative is pretty dense, modern & easy to read. the feelings the book brings about? in my case, it was sympathy, sadness, disappointment sometimes, shock, understanding. I was so glad to see that Theo found his own redemption at the end! plus, the last pages of the book are pretty interesting and, at least in my view, a little out of the ordinary. as you can see, i am not revealing much, in case you are interested in reading the book yourselves! 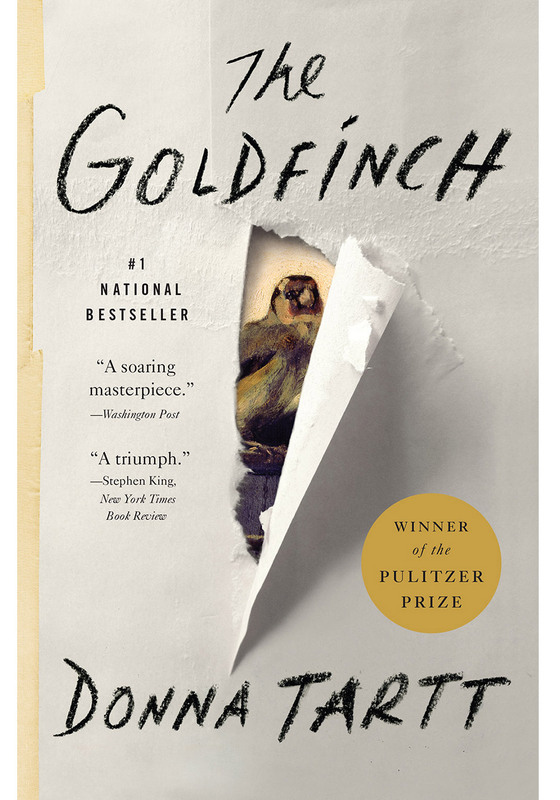 "The Goldfinch" won the Pulitzer prize for fiction in 2014 & it is about to make its next step towards the big screen. for more eloquent reviews you can click here and here.